​​Leeds United playmaker Pablo Hernandez has been cited by former Republic of Ireland international Matt Holland as one of the best players in the Championship. Leeds currently sit second in the league after a huge 4-0 win over promotion rivals West Brom at Elland Road on Friday night; a game in which Hernandez scored after just 16 seconds. 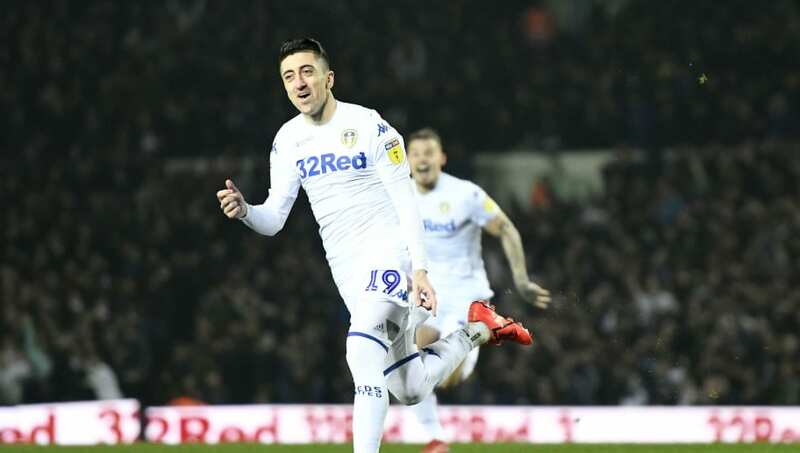 No one in the Championship has more assists this season than the Spaniard's 11, and his eight goals have also been a big factor in Leeds becoming a real contender for a return to the Premier League for the first time since 2004. Speaking on talkSPORT, Holland said: "I think he's been excellent. What about his goal against West Brom, no back-lift." The former Charlton midfielder added: "In fact, [Leeds manager] Marcelo Bielsa has said that he's one of the best players in his position that he's ever worked with in his career. Think about the players he's worked with. That's what he said about him." Considering Bielsa has managed teams such Argentina, Chile, Athletic Bilbao and Marseille in his illustrious managerial career, it's perhaps a surprise that Bielsa has praised the former Swansea man in such a manner. Holland, who made 574 career appearances, also singled out Aston Villa midfielder Jack Grealish, and Norwich full backs Jamal Lewis and Max Aarons while discussing the Championship's best player. On the young Norwich full backs, Holland said: "They've been outstanding, the pair of them. "They're 21 and 20, they're still learning the game. But wow, their energy. They play more as wing backs at full back. They've been brilliant."